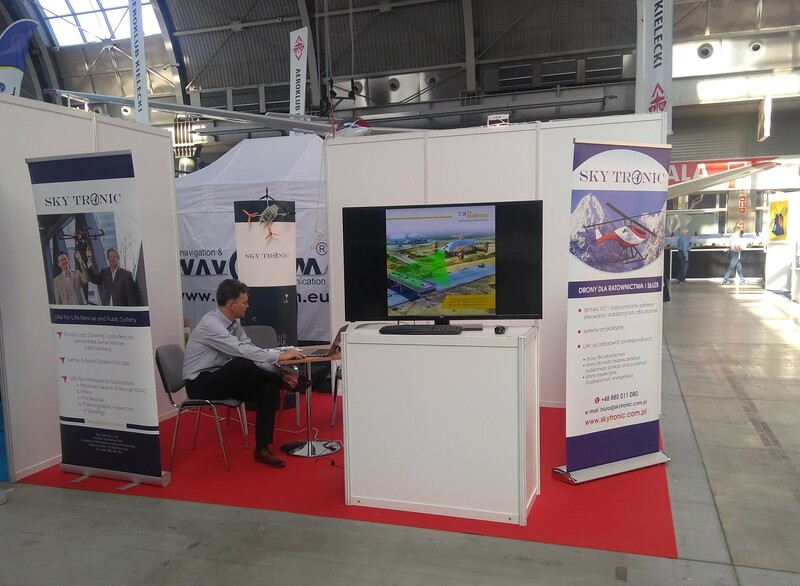 Sky Tronic presented the fuzzy logic controller for safe flight of drones and 3D modelling system of construction space at the stand and the speech of R&D team at Global Drone Conference. The event focused on safe flight technologies and European UAV law was organized by Polish LOT Airlines at the Congress Center in Kielce on October 13, 2018. Please find more about conference in Inflight LOT Magazine and official website.